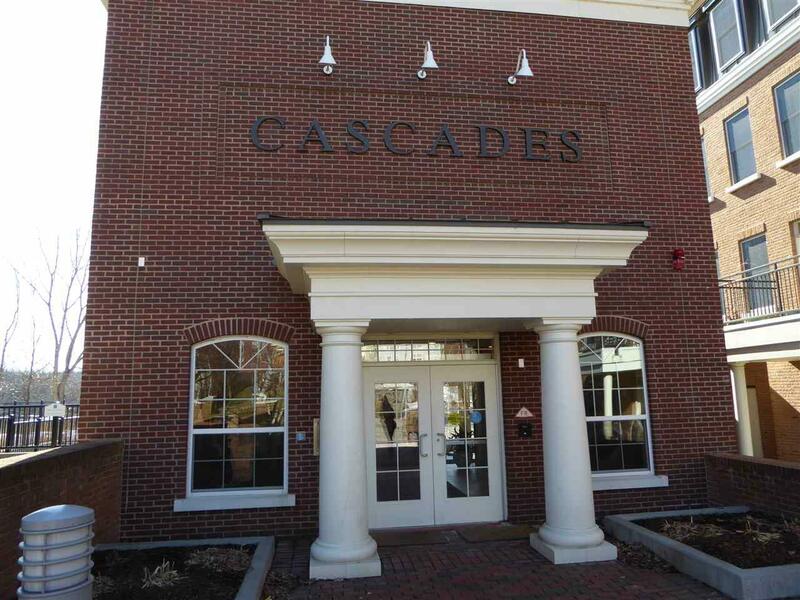 Great 3rd floor condo with beautiful cherry floors throughout. Lovely kitchen with granite counter tops and upgraded stainless steel appliances (whirlpool gold) and cherry cabinets. Underneath garage parking. Access to gym located on first floor and commercial bar, pool table and gathering space for entertaining. Full bath and 3/4 bath allowing both bedrooms to have separate baths. Stackable washer and dryer. A must see.